At Impact we aren’t just cutting the price of lessons, we are looking for new and creative ways to save you time and money on your driving lessons. Visit our advice site, where you will find an explanation of the most efficient, cost effective way to learn to drive. As well as helpful tips on saving money after your test. Use our introductory offer where your starter lessons are only £10 per hour. Our aim is to ensure that the standard of instruction on our driving lessons is kept high, giving a professional and caring approach throughout your lessons. 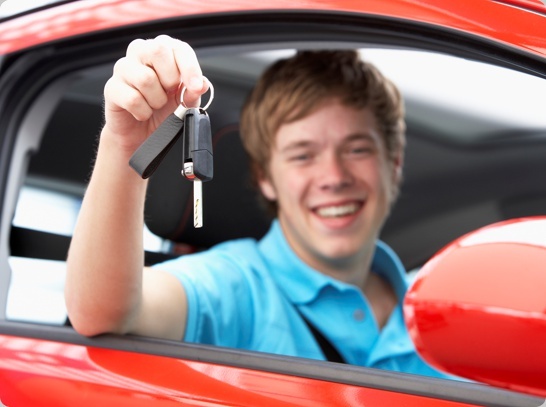 Our objective during your course of driving lessons is to ensure you become a safe and confident driver. Our Driving instructors aim to help you make the fastest possible progress to driving test standard and to pass first time, which will ultimately save you money. Impact School of Motoring is based in Poole However we provide manual and automatic driving lessons across many areas in Dorset, these include, Bournemouth, Christchurch, Highcliffe, New Milton, Lymington, Salisbury, Wimborne, Corfe Mullen and all surrounding areas. 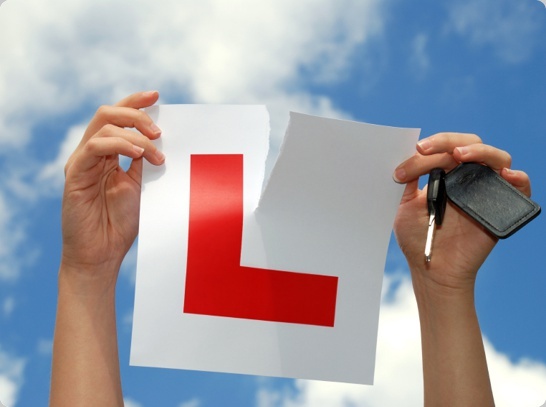 Recently we have been receiving a lot of calls for driving lessons in Leeds please see online school of motoring.